3D printing in the fashion and footwear industry has been a prevalent topic of discussion for many years. However, no one has stepped up and used the technology to manufacture a wearable pair of shoes. Under Armour has taken the initiative and created the first pair of shoes with 3-D soles that can be purchased. The 'Architech' is a performance shoe that stabilizes athletes during strength and weight training. The shoes retail at $300. Still, the shoe is only offered in a limited quantity and Under Armour says they are still a long way from mass production. There are many quirks with 3D printing that need to be worked out. For now, Under Armour plans on testing the waters with 96 pairs and seeing how the consumer reacts to them. 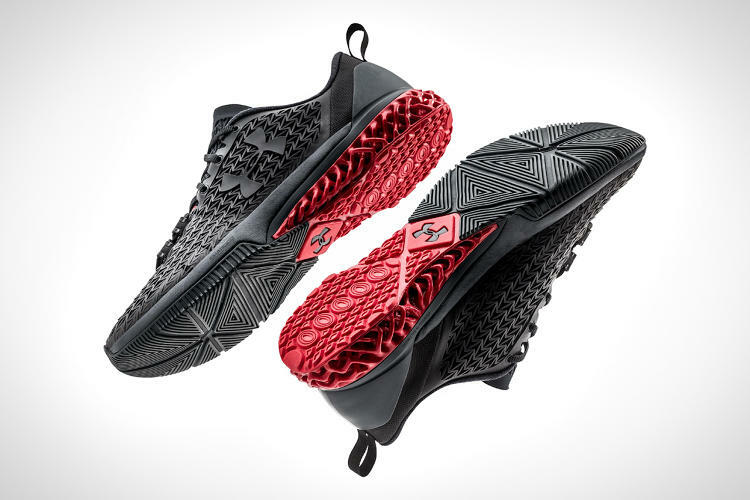 Although 3D printing in footwear is not 100% here, Under Armour is definitely leaving it's footprint in the pathway of innovation and technology.